CHINAPLAS 2019, a technology-oriented and innovation-driven trade fair, will return to the China Import and Export Fair Complex, Pazhou, Guangzhou, and run from May 21-24, 2019. 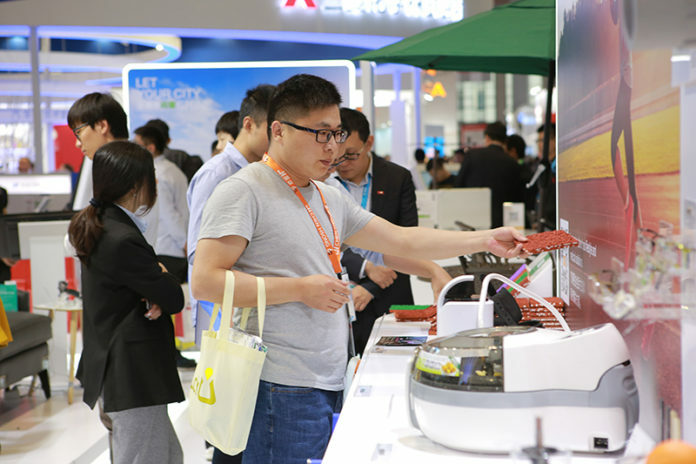 The show will attract more than 3,500 exhibitors from around the world, 1,100 of which will introduce state-of-the-art electrical and electronics equipment and materials. The exhibitor line-up includes BASF, DuPont, Teijin, Sumitomo Chemical, Mitsubishi Chemical, LG Chem, SK Chemicals, Eckart, Arburg, ABB, Haitian, Chen Hsong, Engel, Brueckner, Topstar, Bohler, Fanuc, Sodick, FCS, Motan-Colortronic and Davis-Standard. 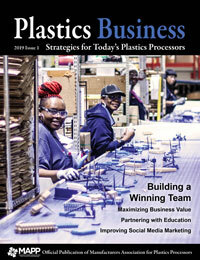 Nearly 180,000 professional visitors from 150 countries are expected to attend. Well-known enterprises in the industry that have already signed up for the show include Skyworth, Midea, Gree, ZTE, Sichuan Changhong, Haier, Huawei, APPLE, OPPLE Lighting, Panasonic, Lenovo, Konka, Royole, Xiaomi, Shenzhen Senior, TE Connectivity, Foxconn, BYD, VTech, Wistron and more. Admission discounts are available through online pre-registration until May 13, 2019, at an early-bird rate of USD 7.5 for a four-day pass. To pre-register, visit www.ChinaplasOnline.com/prereg. For more information about CHINAPLAS 2019, visit www.ChinaplasOnline.com.